You’re driving home from a wonderful vacation and the “check engine” light in your vehicle comes on. The engine is running smoothly, and the transmission is shifting properly, so you continue to drive the vehicle, thinking it will be OK until you can get home and have it checked by your mechanic. Suddenly, the light begins flashing and you pull over at the nearest safe spot. You call roadside assistance and have the vehicle immediately towed to a local repair shop. The mechanic tells you that driving with a flashing “check engine” light can destroy expensive emissions components. Unfortunately, the damage has been done, and the estimated cost to repair your vehicle is $2,000. Are you prepared to pay for this expensive repair? Do you have the necessary funds available? 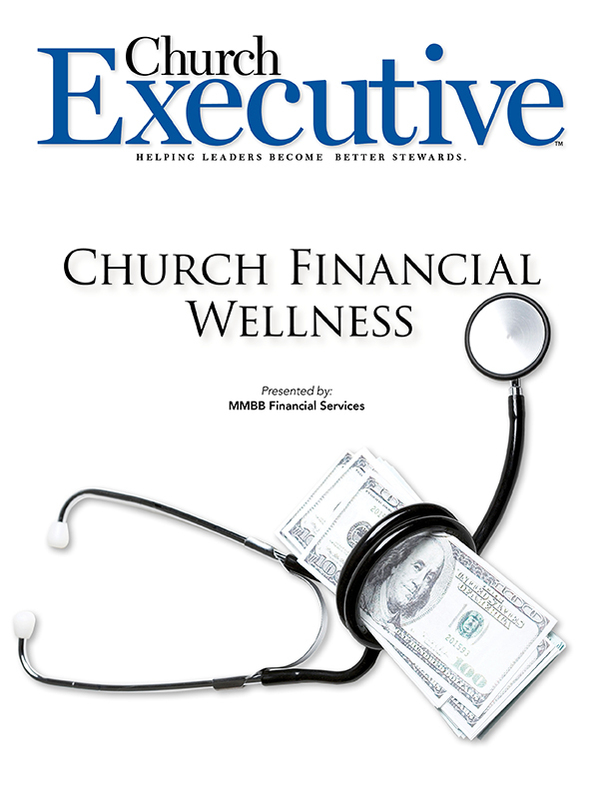 The truth is, most of us aren’t prepared for financial emergencies of any size. We don’t incorporate them into our budgets, and one large unexpected expense has the potential to throw our financial plans out of balance. 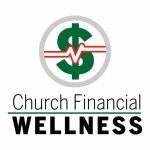 The cornerstone of a successful financial plan — and one of the keys to achieving financial wellness — is having an emergency fund. Even with the best planning, life can throw you a curve ball. An emergency fund can help you prepare for unexpected expenses, such as car repairs, medical bills, broken appliances, home repairs and — most importantly — the loss of a job. An emergency fund also keeps you from using credit cards or unsecured loans to cover those costs. And, it gives you the peace of mind to be able to save for other things. Once you’ve calculated how much you’re spending in these categories each month, it will help you to determine the amount you’ll need to save in your emergency fund. There’s no need to worry if it seems like too much — any amount in an emergency fund is better than nothing. Accumulating one month’s worth of expenses will take some time. The key is to start small and build up your fund over time. Emergencies can happen at any time, so you need to be able to access your funds quickly. A savings or money market account is the perfect place for your emergency funds. It’s always wise to shop around for an account that has low fees and a low minimum balance requirement. You should also try to find an account with a competitive interest rate so that your money can grow over time. 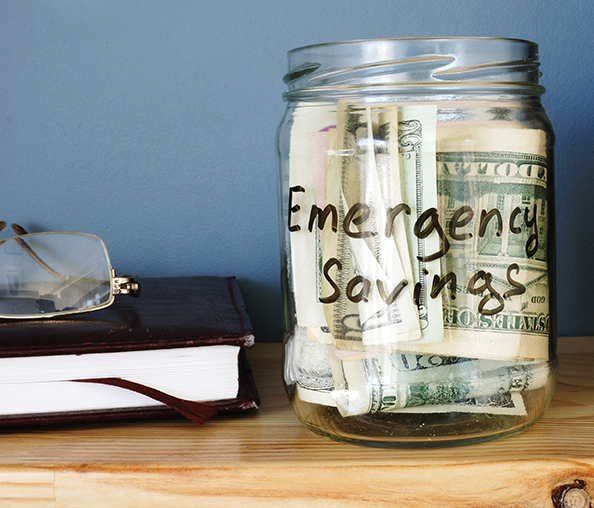 Always keep your emergency fund separate from any accounts that you use daily. This practice makes it clear that one account is for spending and one account is for saving. And definitely do not put your emergency funds into high-risk investments, such as the stock market; you need to know your money is going to be there when you need it. The first thing to do is set reasonable goals. Maybe it’s $25 a week or $200 a month, whatever amount you can comfortably afford to get started. Set your goal and stick to it — always pay yourself first. This is easily accomplished with direct deposit. It makes savings automatic. Every time your paycheck is deposited to your checking account, elect to have a portion of it transferred to your emergency account. That will put your savings on auto-pilot. There are other ways to build your emergency fund, too. Make a commitment to save your tax refund. If you receive a refund in the spring, deposit that money into your emergency account. Better yet, when you file your taxes, elect to have your refund deposited directly into your emergency account. You can also save your next salary increase. Put any extra take-home pay you receive into your emergency fund. And, if you receive any honoraria, deposit that as well. Even a few extra dollars can make a difference over time. Ideally, you should be able to pay down debt and set some money aside in an emergency fund account. But, if you’re paying high interest rates on your credit card debt, then it makes sense to put any extra money toward reducing that high-interest-rate debt first. 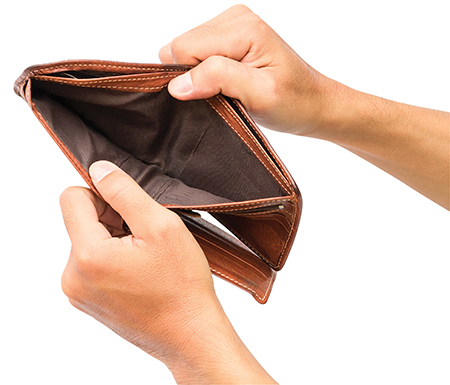 Remember that an emergency fund is strictly for emergencies. It can be tempting to use that extra cash on a vacation or shopping spree, but you should save money separately for getaways and other “fun” activities. Also, your emergency fund shouldn’t be used for regular expenses, such as car insurance or property taxes; those expenses should already be part of your budget. With a solid emergency fund, you can rest easy knowing that you’re able to handle the unexpected expenses without having to go into debt. Alina Parzianu, MBA, CFP®, BFA™ is a Financial Planning Specialist at MMBB Financial Services. Prior to joining the staff of MMBB, Parizianu spent 14 years in the financial services industry, including as vice president and credit portfolio manager for a major European investment bank in New York. She holds the CFP® certification, an MBA, and a behavioral financial advice certificate.